Ireland is such a freaking beautiful country. Even with overcast February grayness and a constant mist and/or whipping wind, it is stunning. 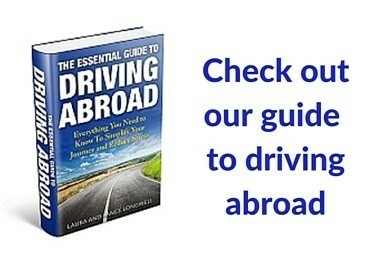 After heading out from Dublin, we drove west through the central part of the country, ultimately heading a bit south. It’s kind of hard not to stop to take pictures of pretty much everything along the way. Our main stops in the first two days of our trip were the ruins of Glendalough and the Rock of Cashel. We wound our way through the beautiful and barren Wicklow Mountains. The air was a foggy, rainy soup, but the country was gorgeous. After a few hours of driving up and down through the mountains, we ended up at Glendalough, an early Christian monastery. 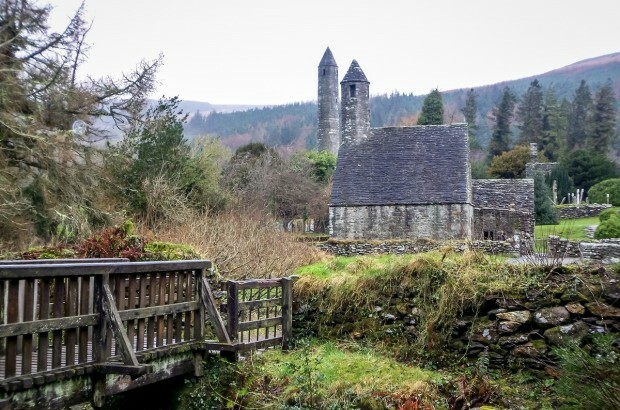 Glendalough monastery was founded in the 6th century in a glacial valley by St. Kevin, a hermit monk who died in 618 AD. After his death, the monastery continued to expand for 600 years until it began to decline. 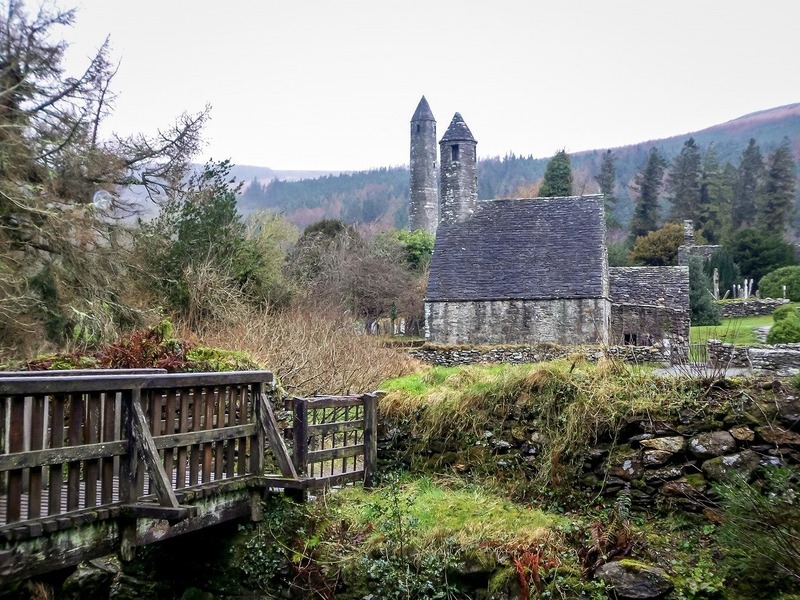 At its height, Glendalough was a thriving community including not only churches but homes and guesthouses, farm buildings, and a health center. 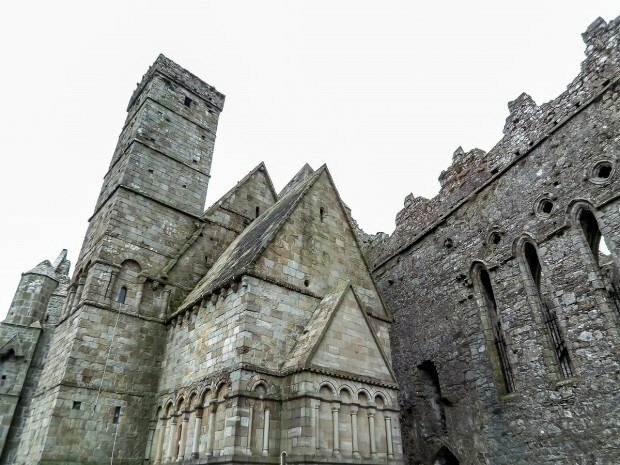 The monastic remains that can still be seen include stone churches, decorated crosses likely from the tenth century, and other sites associated with the life of St. Kevin. The most visible building at Glendalough is the dramatic round tower which rises about 30 meters high above the site. The Glendalough visitor center was a bit disappointing and the movie was skippable. However, the monastic ruins were absolutely stunning—from the round tower to the ornately carved crosses. 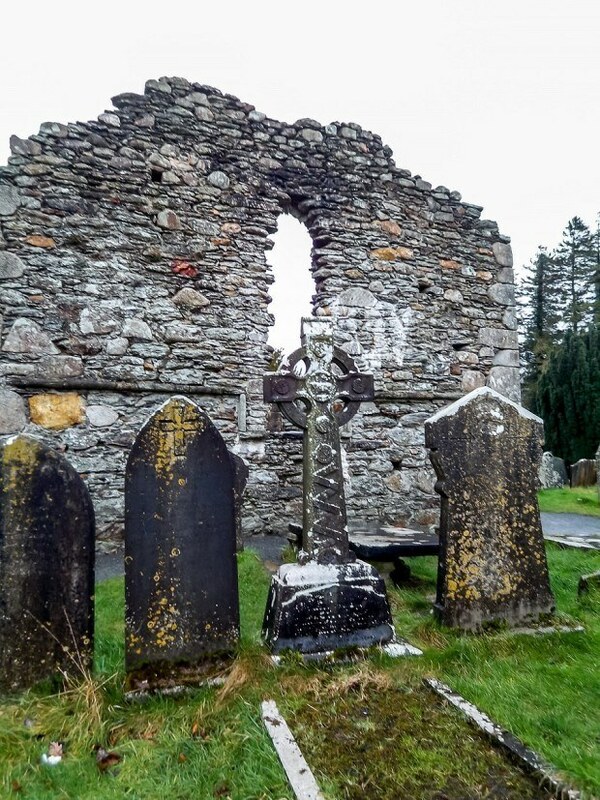 I’m not Catholic (not even Christian), but I found the Christian ruins throughout Ireland were some of my favorite things on our trip. The legend of the Rock of Cashel may be a bit more interesting than the actual site. 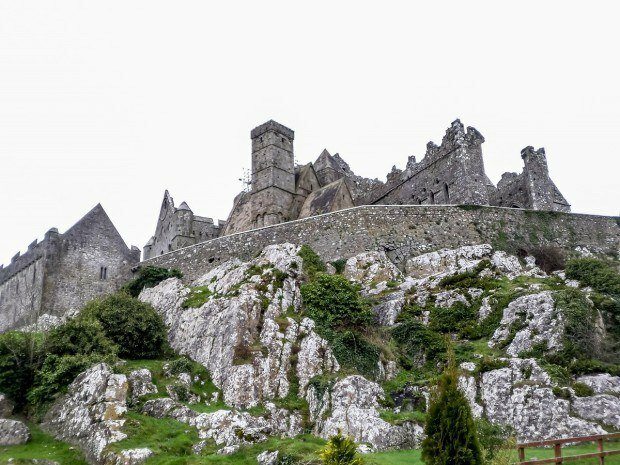 According to mythology, when St. Patrick banished Satan from a cave 20 miles away, the rock was flung and landed in Cashel. 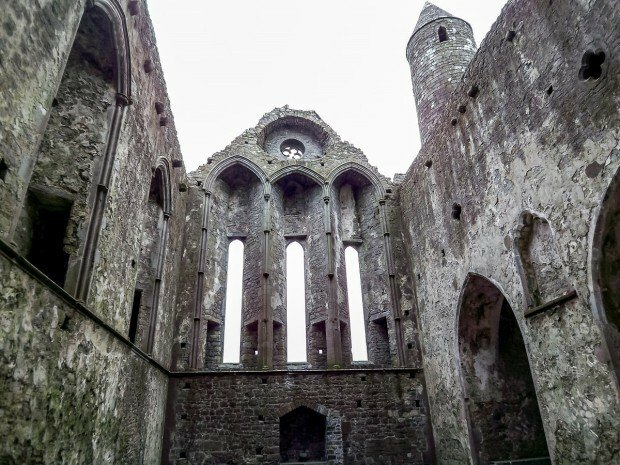 In truth, the Rock of Cashel served as the base for a Welsh clan who ruled the region in the 4th through 8th centuries; in the early 12th century, it was given to the church and became the seat of the archbishop. Today, it is a popular archaeological site in Ireland. What remains at the site, located in County Tipperary, is a group of medieval buildings roughly 1000 years old. At the Rock of Cashel, stone walls surround a round tower, cathedral, Romanesque chapel, high crosses and other structures. There’s not a lot left, but what’s here is beautiful. A friend had told us to skip it, but I’m glad we ignored the advice. 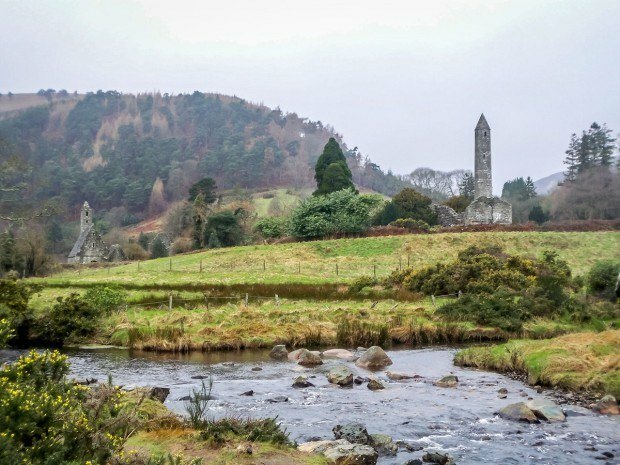 What do you think about Visiting the Ruins of Glendalough and Rock of Cashel? I have been in Ireland several times, and it’s one of my favorite countries. The people are very friendly, and I like the atmosphere in the pubs and snooker-halls. I was there for about one year ago. This last time I was sent there on business, so I did not have much time over for the “tourist thing”. BUT, I found a very nice one-day trip from Dublin to the Wicklow Mountains. I really recommend this trip if you have a day over in Dublin.